If you need immediate assistance from an Orange County chiropractor for back pain, call Dr. Gilbert Portugal – a 30-year veteran of Orange County chiropractic care for families – at 949-768-7303. If you’re suffering from lower back pain you’re not alone. More than 80% of our population will at some time in their life suffer from the disabling confines of lower back pain. According to experts, lower back pain is the number one disability culprit in workers’ compensation claims and accounts for more than $50 billion annually in the US through medical care and lost production. The most common causes of low back pain are muscle strains and joint sprains due to overworked and sometimes traumatically injured tissues. Absolutely. 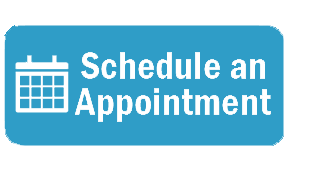 General medical practitioners generally lack adequate training in this area and have not learned the skills necessary to most effectively identify and treat most back conditions. Chiropractic is unique in the healthcare field in that much of the training in chiropractic colleges is specifically aimed at identifying and successfully treating and managing lower back conditions. When To See a Chiropractor For Back Pain? If you have experienced trauma such as from a slip and fall or an auto accident, or if you have had persistent back pain that is not improving daily, it is best to be examined by a chiropractor. The first thing a chiropractor does is to diagnose the cause of the low back pain as treatment plans are different for different back problems. The tissues become inflamed and irritated and nerve pain fibers are activated. These often heal on their own but sometimes the irritation becomes chronic and starts forming scar tissue adhesions through the muscles and around the afflicted joints. This starts a continuing muscle spasm and pain syndrome. The goal of chiropractic is to gently mobilize the back joints and break up joint adhesions by way of the chiropractic adjustment and to stretch tight muscles to help restore them to normal function. This will remove irritation off of nerve tissue and stop the pain syndrome. Sometimes low back pain can be due to more serious problems as in disc herniations or advanced spinal degenerative disease. These need to be treated differently than a sprain or strain but the main goal remains the same — to remove pressure and irritation off of nerve tissue, decrease the inflammation, and restore as much normal function back into the spinal joints and inflamed areas as possible. How Does a Chiropractor Adjust Your Back? Either by hand, with gentle percussive instruments, or with the help of special tables. How Does a Chiropractor Adjust Your Lower Back? Traditionally, adjusting the low back was done by hand and by gently pushing the spinal vertebrae with a quick thrust. There are also other ways we can adjust a person’s back including using adjusting tools and special moving tables. Why Does a Chiropractor Crack Your Back? We don’t really “crack” a persons back, in fact that sounds painful and might be one of the last things you would want done to your painful back. In actuality, on some adjustments when a chiropractor moves the vertebrae, the joints slightly open and a popping sound is emitted, much like when a person pops their knuckles. Regardless, the goal is the joint movement and not the sound. What Happens When a Chiropractor Adjusts Your Back? Basically the chiropractic adjustment moves the vertebrae, restores normal joint function and restores the normal joint physiology thereby taking pressure off of nerve tissue. Can a Chiropractor Fix a Pinched Nerve in the Lower Back? The term “pinched nerve” is an older term not used as much now, but refers to inflammation and irritation of nerve tissue and yes, we fix that. Yes, chiropractic care does help most people with bulging or herniated discs in their backs. In fact chiropractic care has a much better long term outcome than medical care for bulging discs so it is usually a better idea to start with conservative chiropractic care. 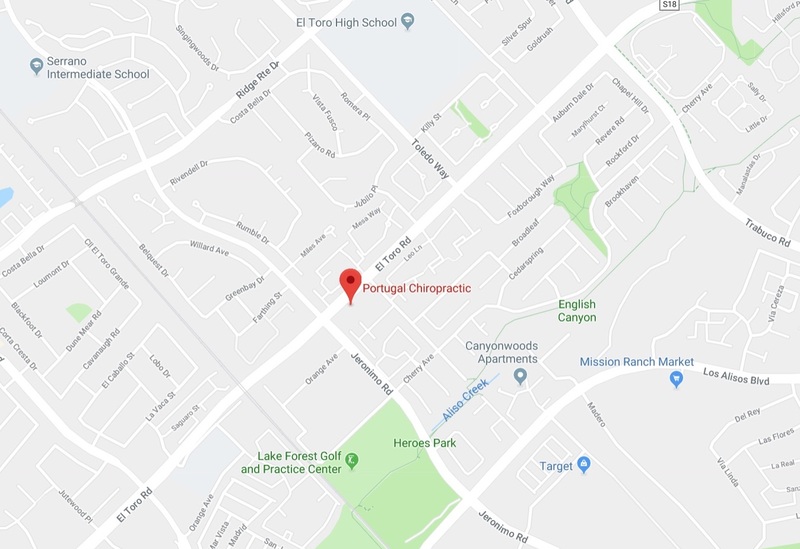 As your Orange County chiropractor, at Portugal Chiropractic we are dedicated to helping you attain the healing you need. 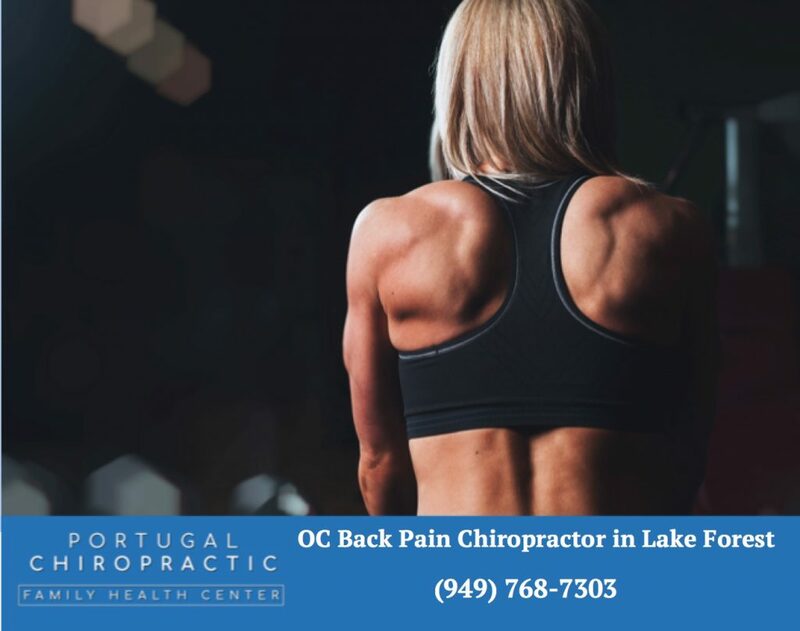 As your Lake Forest chiropractor for back pain, we encourage you to book your next session now on our appointment page, or give us a call us at 949-768-7303.